Earned the Verified Adventure (Level 11) badge! Earned the For the Can (Level 3) badge! Earned the Cheers to Independent U.S. Craft Breweries (Level 8) badge! Earned the Photogenic Brew (Level 15) badge! Earned the Land of the Free (Level 27) badge! Jake M.: U packed beers??? Brianna G.: Yes dude! I went around for a month collecting limited releases from de breweries to bring with me Jake M.
Earned the Cheers to Independent U.S. Craft Breweries (Level 7) badge! Earned the Hopped Up (Level 4) badge! Earned the Photogenic Brew (Level 14) badge! Earned the Brewery Pioneer (Level 9) badge! Earned the Land of the Free (Level 26) badge! Earned the Verified Adventure (Level 10) badge! Earned the Middle of the Road (Level 15) badge! Earned the Cheers to Independent U.S. Craft Breweries (Level 6) badge! Earned the Photogenic Brew (Level 13) badge! Earned the For the Can (Level 2) badge! Earned the I Believe in IPA! (Level 14) badge! Earned the Land of the Free (Level 25) badge!  Brianna G. is drinking a Bubble Stash IPA by Hop Valley Brewing Company at Hop Valley Brewing Co.
Earned the New Brew Thursday badge! Earned the Verified Adventure (Level 9) badge! Frontside Lipslide Pizza Boy Brewing Co.